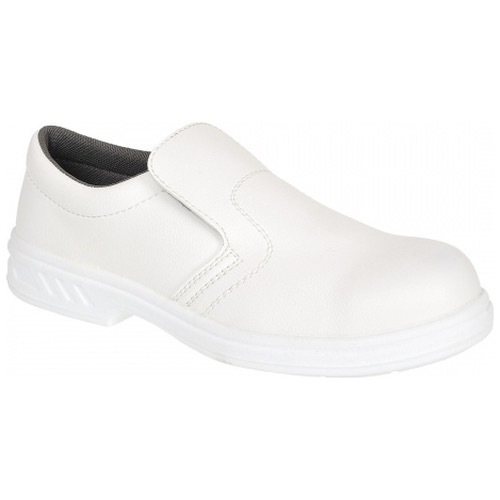 Outstanding slip-on style ideal for medical and food industries. 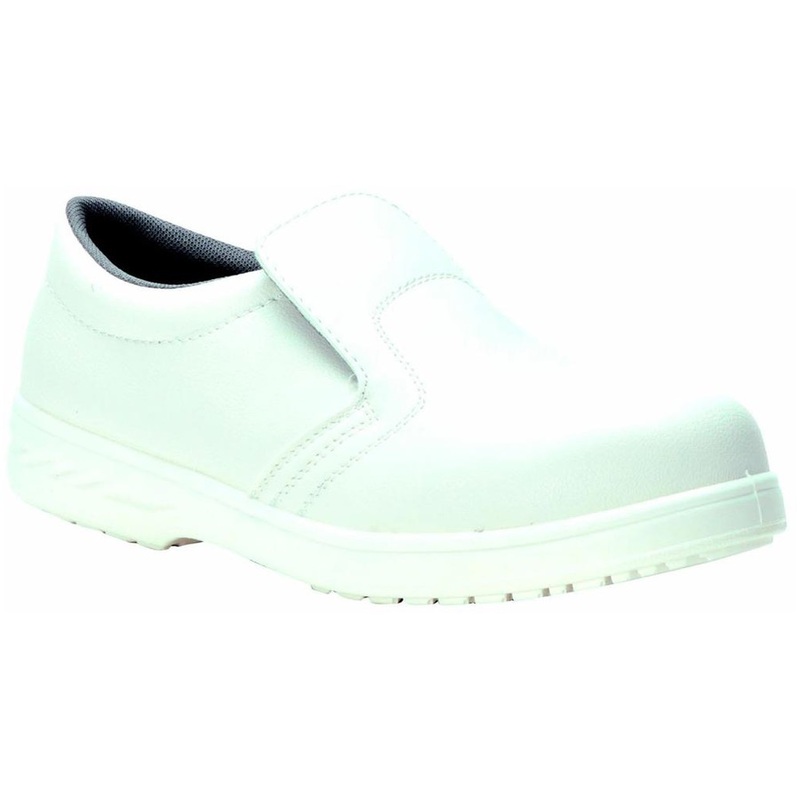 The easy to clean mircofibre upper is practical, safe and durable. 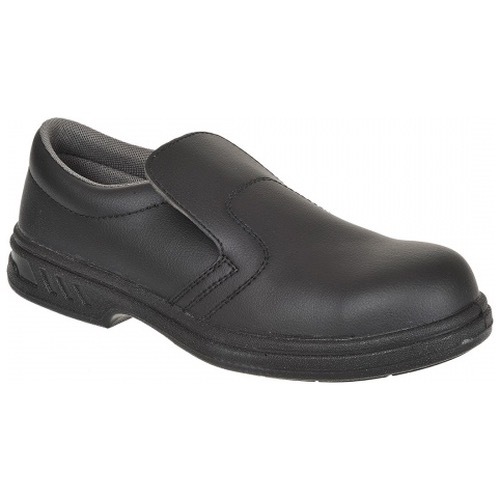 Steel toecap and excellent slip resistance.